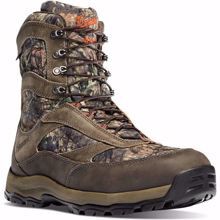 HIGH GROUND MOSSY OAK BREAK-UP COUNTRY INSULATED 400G HUNT FURTHER. HUNT FASTER. 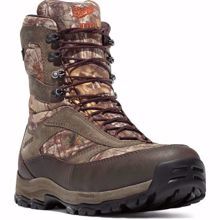 As we approached the design and development of an entirely new hunting boot, we kept one word in mind – endurance. 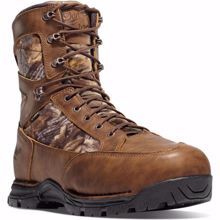 We worked to build a boot that allows a hunter to hunt longer with less foot fatigue, hunt faster and quieter as they track their prey, and maintain the longevity and durability that we demand out of every product that bears the mark of Danner.